Arctium Lappa is the INCI for burdock root. Our extract is carried thru glycerin so it can easily be mixed in with product. When added to topical products, burdock root extract is known to benefit skin suffering from, eczema, acne, and psoriasis. 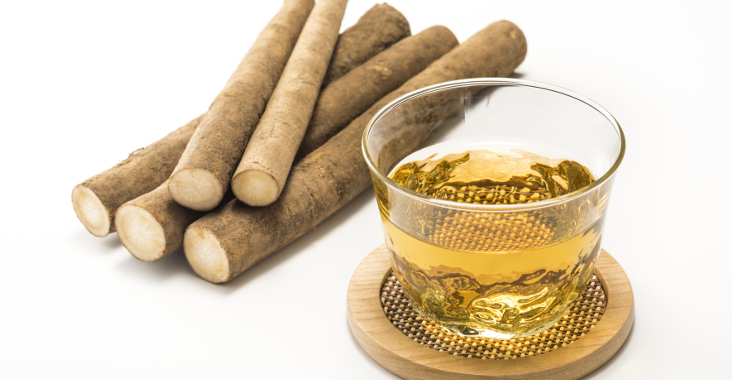 According to livestrong.com burdock root contains polyacetylenes, anti fungal and antibiotic qualities that help fight acne-causing bacteria and fungi that infect cracked skin.